A former cook at Energy Kitchen sued the restaurants for failing to pay minimum wage. Find more detailed information about this story here. Servers at Outback Steakhouse restaurants have sued the restaurant chain for requiring work without pay. Find more information about this story here. Red Lobster Restaurant subjected female employees to egregious sexual harassment, according to a lawsuit. Find out more detailed information here. A former chef at a Benihana restaurant in Florida has sued alleging that the restaurant forces its chefs to work without pay. Find more information here. 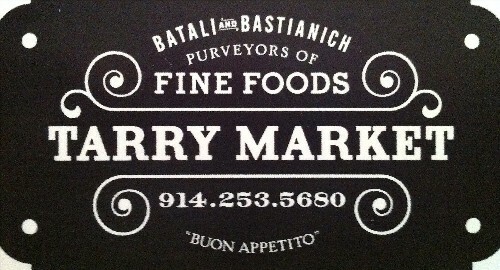 Tarry Market has been sued by a former employee who alleges that she was discriminated against. Find more detailed information about this story here. 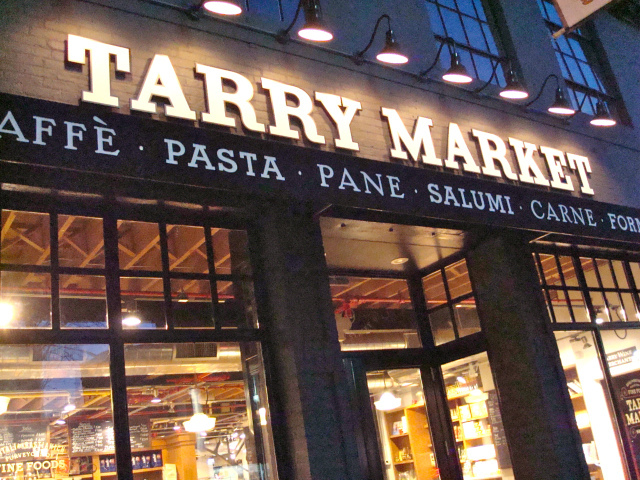 Tarry Markets has been sued by a former employee who alleges that she was discriminated against. Find out more detailed information here.